When does it work best, and when is a trial the better choice? Arbitration and mediation have long played roles in the resolution of civil litigation. For decades, these processes were often frowned upon by plaintiffs’ attorneys; viewed as recovery-limiting measures to be avoided unless mandated by a court, a contract or an insurance clause. As times have changed, so has the opinion of ADR’s merits. Savvy plaintiffs’ attorneys understand that the path to a client’s best recovery may not end before a jury. 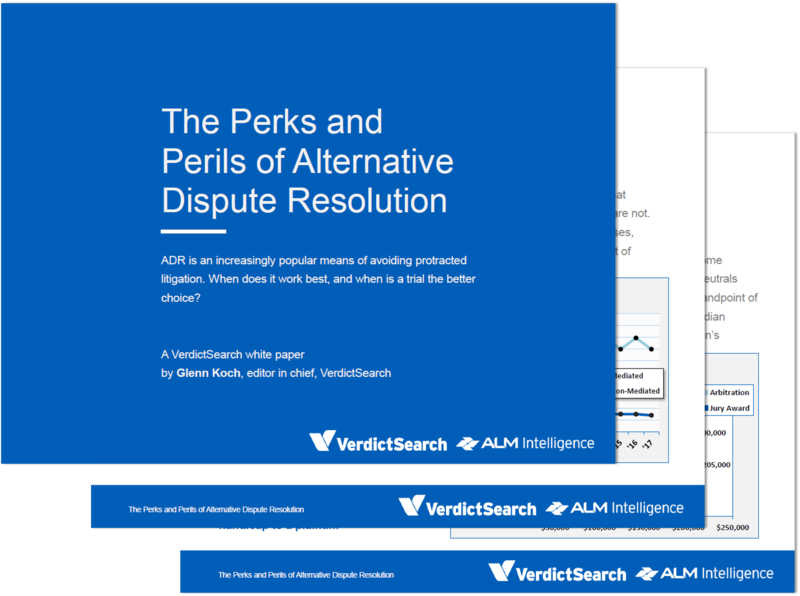 Meanwhile, courts in some jurisdictions have added an interesting compromise solution: the expedited trial, which combines some of the best elements of ADR and trials. Of course, in almost any pursuit, one size does not fit all. Some lawsuits are best resolved at trial, others are not. Attorneys generally have a feel for which option is the best fit, but when on the fence, research may facilitate the best decision.